Please enter your details to personalise your experience. What’s prompted you to consider treatment now? HELLO, LET’S FIND YOUR SMILE SOLUTION! WE’RE COMMITTED TO TAILORED TREATMENT, BY UNDERSTANDING YOUR INDIVIDUAL NEEDS IN MORE DETAIL, WE’LL BE ABLE TO HELP YOU FIND THE RIGHT BRACE FOR YOU. 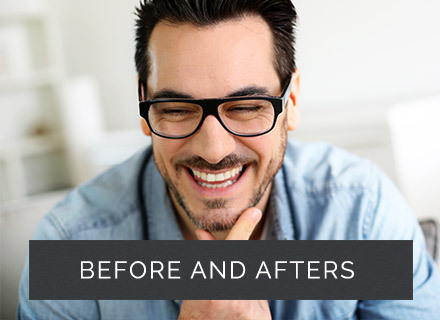 We provide the full range of orthodontic braces, with a variety of solutions to help everyone achieve a healthy, straight smile as quickly and discreetly as possible. Complete the Straight Teeth Test and we’ll be in touch with our recommendation. 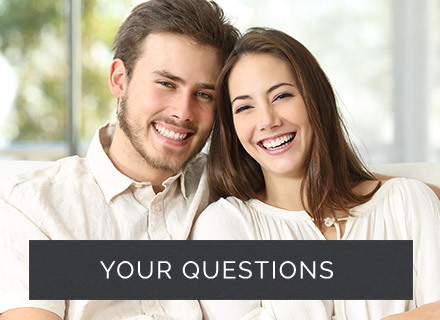 We’ll be able to answer any questions you may have, big or small, and hopefully, help you to find your smile! Please enter your details so we can personalise your experience. 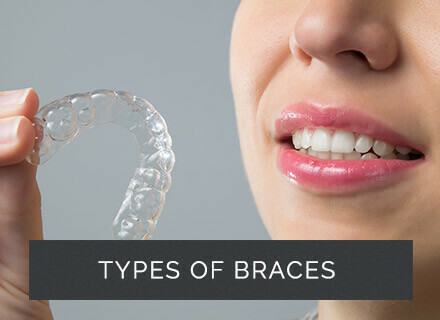 WHICH STYLE OF BRACES ARE YOU INTERESTED IN?